Join us First Thursday July 7th from 5-8pm at Fayetteville Underground for another exciting month of all new exhibitions! 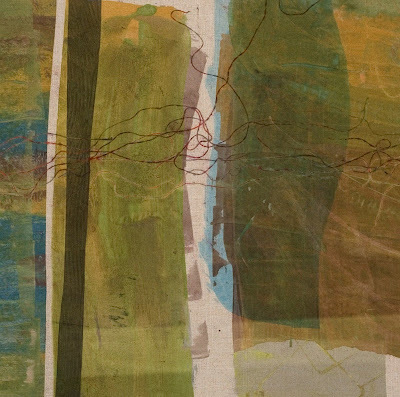 Jennifer Libby Fay's exhibition of abstract contemporary textile paintings will be on display in the Vault. 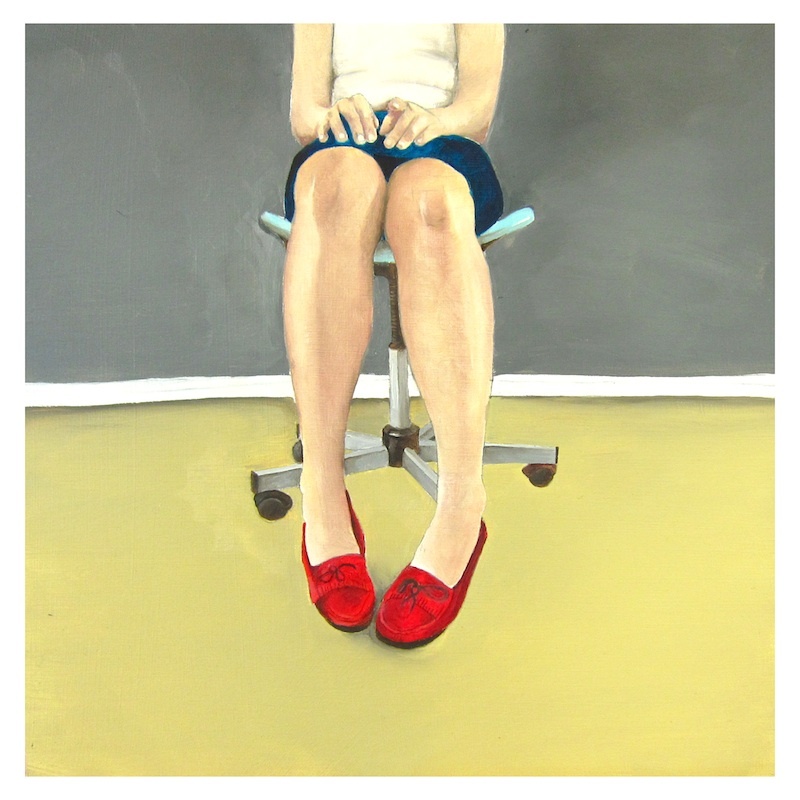 The work of Portland visiting artist, Michele Maule will be on display in the Hive.Graduates of the Florence Academy of Art will be featured in the Revolver. 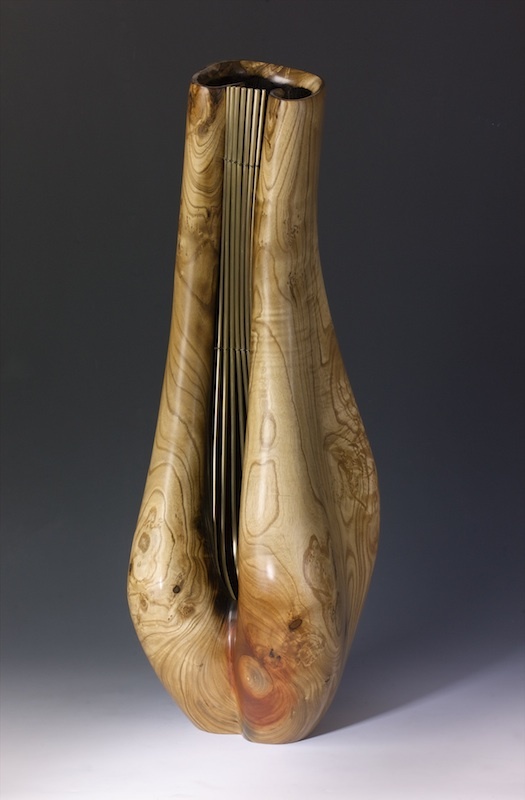 The E Street Gallery will feature the carved free-form sculptural vessels of John Sewell. 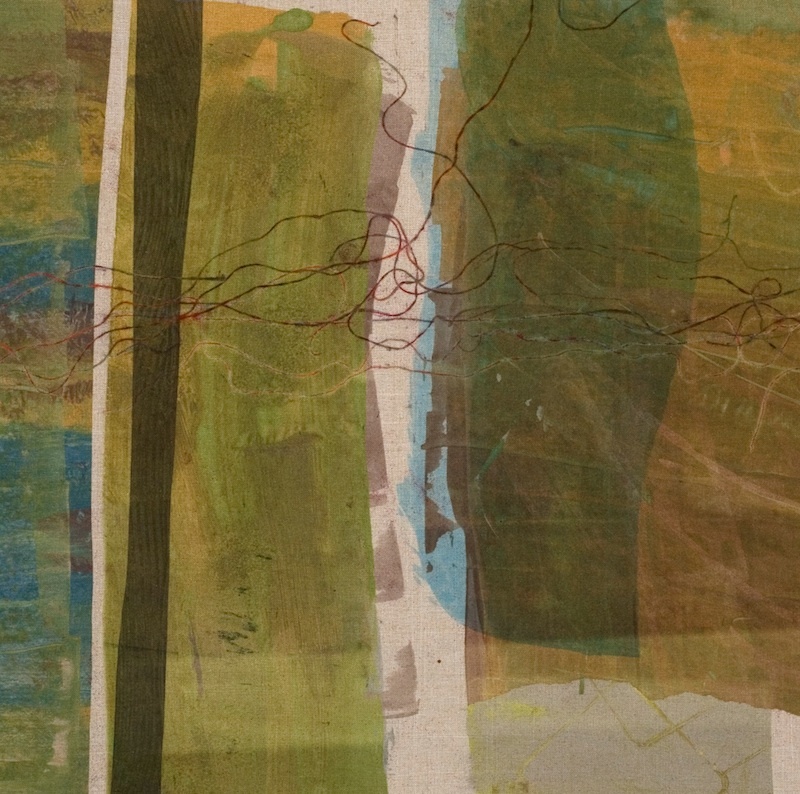 A solo exhibition of abstract contemporary textile paintings that considers the miracle of hope and inspiration experienced after a time of transition. When we find our way through a heartbreaking time of transition and stand in our own truth, the purity of our soul is revealed. We emerge from the Narrow Place feeling gratitude for the gift and beauty of life and the healing has begun. This body of work is about my journey Through a Narrow Place of transition and the hope and inspiration I have found in the process. Michele Maule is an artist living and working in Portland. She graduated from Portland State University in 2005 with a Bachelor of arts degree in Drawing, Painting, and Printmaking with a focus on printmaking. Her work has been shown throughout the county including New York, California, Ohio, Arkansas, and Oregon. 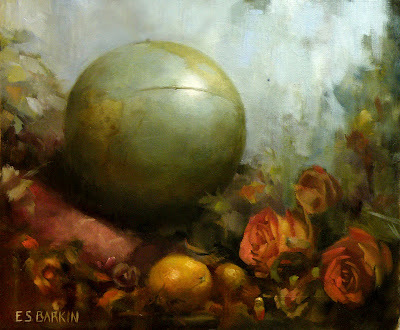 I work in several different mediums including oil painting, collage, printmaking, and illustration. If you asked me which one I likes the most, I wouldn't be able to choose. Most of my work is based on my personal life experiences and the relationships I have with the people around me. The things that inspire me are the things that fill my everyday life. The things that are often overlooked and otherwise passed up, or put aside. These are the things that I like to take into consideration. These are the things that matter most to myself. I love finding those moments in life that leave you feeling speechless, and sometimes a little awkward. It's in those moments in life that I find I am most myself. Even at 30 I feel like I am trying to figure things out, and it's through my work that I am able to sort through it all. We are a group show comprised of six artists, from local, national, and international destinations. All are recent graduates of the Florence Academy of Art, a 3-year program that specializes in training representational oil painting and drawing techniques, located in Florence, Italy and Göteborg, Sweden. The selection of work on display demonstrates the technical skills and intensive training, alongside independent styles, concepts, and creativity. Also working at The Fayetteville Underground for the month of July as visiting artists, Maggie Ivy (Fayetteville, Arkansas), Kendric Tonn (Wooster, OH), and Ellen Barkin (Göteborg, Sweden). Working with single,often large pieces of wood, I carve free-form sculptural vessels, with designs focused on various expressions of feminine form. I carve the outside of a piece and then the inside, leaving a wall of uniform thickness. The interior is then charred, and the resulting charcoal sandblasted away, leaving a textured surface that darkens to black when lacquered. The exterior is finely sanded and then finished with multiple coats of clear lacquer, each sanded to a fine surface. As always there are open studios to tour, work in progress to see, and artists to meet. There will be new work by the talented underground studio artists in the back Vault gallery and the fine crafts you have come to expect in the E Street Gallery. Once again this is all a part of the cultural amenity that is the visual arts on the First Thursday of every month at the Fayetteville Underground on the Fayetteville Square from 5-8p.m. After the reception be sure to come back and visit the galleries during our regular business hours of W-F 12-7 and Sat 10-5. Tell your friends and see you there! The exhibitions will remain up through July 30th.